Media and Entertainment Industry is Evolving with Big Data Analytics, Are You Keeping Up? Big data analytics has become a huge game-changer in most, if not all, types of modern industries over the last few years. 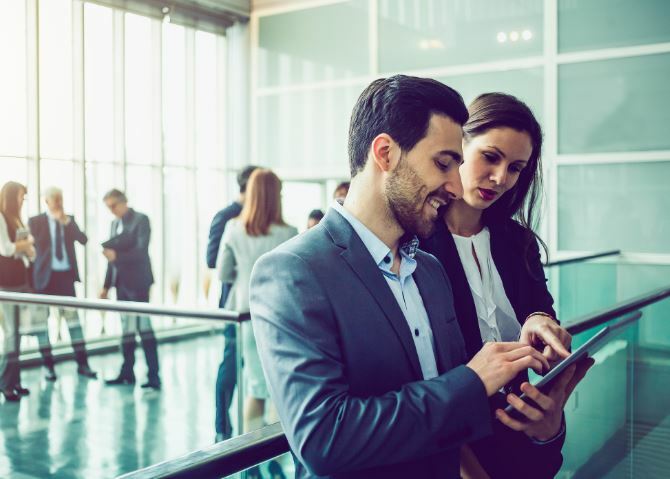 Some of the key big data applications for modern companies include enhancing customer experience, achieving cost reduction, better-targeted marketing, and improving existing processes. Several recent data breach incidents have also made enhanced security an important goal for big data analytics to accomplish. Media and entertainment companies are shifting to a content-centric model in order to embrace a customer-centric world. The ultimate aim of companies in the sector is to reduce customer churn by delivering top-notch customer experience. 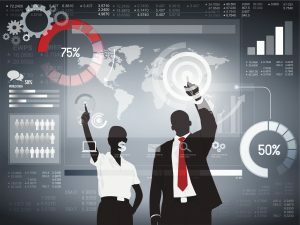 With smartphones and associated digital media becoming the major source of entertainment, it is high time for media companies to leverage big data analytics to create a connection with their customers. However, the ability to access, analyze, and manage large volumes of data while rapidly evolving the information architecture is becoming increasingly critical for companies in the media and entertainment industry who are determined to improve business efficiency and performance. Furthermore, media companies often face the challenge of correctly identifying why some customers subscribe and unsubscribe to their content or services. Media companies also face difficulty when it comes to analyzing why and how customers react to pricing and subscription models. Big data analytics can enable a better understanding of the consumer as the content is created to ensure success. Analyzing large data sets is one of the biggest problems affecting the business outcomes of media companies today! Get in touch with our industry experts to know how to beat other companies to the chase with the help of big data analytics. One of the primary big data analytics applications in media companies is to understand what the target audience wants. The amount of data that media companies gather gives them ample opportunities to leverage big data analytics capabilities to understand the demand of the genre of shows, music, content for a given age group on various different channels. Big data analytics gives companies in the media and analytics industry a better understanding of the digital media and the consumption behavior of users across various platforms. By using traditional demographic data, companies can personalize advertisements to suit the needs of specific users. Using big data analytics and offering micro-segmentation of customers to their advertising networks and exchanges, media and entertainment companies can also increase digital conversion rates. One of the key big data analytics applications in the media industry is that it helps in additional revenue generation for media and entertainment companies. Accurate data gives companies the ability to incentivize consumer behavior and, in the process, reveals the true market value of the content that has been generated. Using insights from big data analytics, media companies are able to understand when customers are most likely to view content and the devices that will be used to access content. With the scalability of big data analytics, this information can be analyzed at a granular ZIP code level to facilitate localized distribution. A serious menace that media companies find almost impossible to tackle is customer churn. It has been found that a considerable population of customers share their reviews through social media. 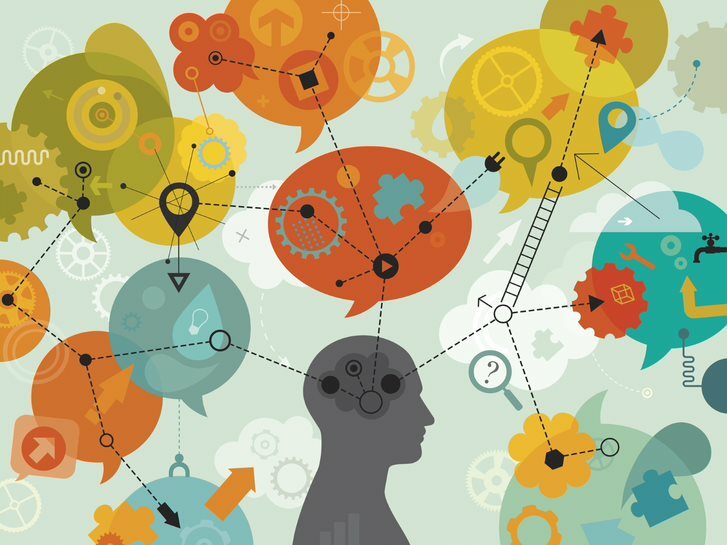 Until the advent of big data analytics, combining and making sense of all the user-generated data from multiple sources, including social media was next to impossible. With the advent of big data analytics, it is now possible to know why customers subscribe and unsubscribe from a particular type of content. With the help of big data analytics, it becomes easier to clearly gain insights on what kind of programs they like and dislike. On the flip side, implementing big data analytics in media and entertainment comes with its own set of challenges that media companies must overcome. Numerous instances of the breach of personal data and media are making consumers more sensitive towards their data. Additionally, policymakers have also addressed their issues and have implemented regulations for companies handling personal data of customers. Regulations have also been imposed on companies that broker personal data to media houses. Such big data challenges can pose problems when it comes to accumulating sufficient user data, without which conducting accurate analysis is impossible. Wonder how to overcome data privacy issues? All you need is the right analytics solution to combat such challenges. Media start-ups and SMEs often face challenges related to adequate financial capital. While accounting for cost factors to implement big data analytics, companies need to analyze several factors like data storage costs, infrastructure costs, data processing costs, and human resource costs. 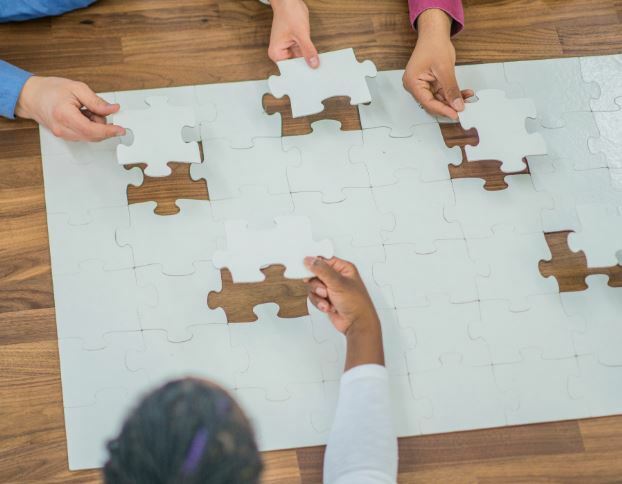 Although it is relatively easy to start a new company producing content, games, or apps, it can prove difficult to scale up without significant investments. Today, audiences consume a large part of the content via online platforms. High-speed broadband is a must to facilitate this. However, the penetration rates of high-speed broadband services aren’t as impressive across the world as it is in metro cities. This largely reduces the potential customer base and allows data collection from only urban segment consumers. Analysts lose the opportunity to gain insights from customers who lack access to high-speed broadband and, therefore, resort to traditional platforms. Piracy and copyright issues have been a major concern for the media and entertainment industry over the past several years. However, the advent of the digital medium has created new big data analytics challenges such as the problem of account sharing. A large number of people gain access by sharing account information and passwords for the majority of video streaming sites. 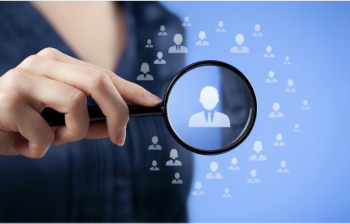 Analysts will have a tough time performing analysis on customer behavior and preferences as they cannot pinpoint the demographic details of the user. Furthermore, in some cases both the child and the adult may be using the same account, here an effective judgment is impossible on who prefers a specific genre. Are big data challenges stopping your firm from leveraging the true potential of analytics-driven insights? Request a free proposal below to check out our portfolio of solutions and stay ahead of the curve. How to overcome data security issues facing media companies? Trusted certificates at each endpoint will help to ensure that the company’s data remains secure. 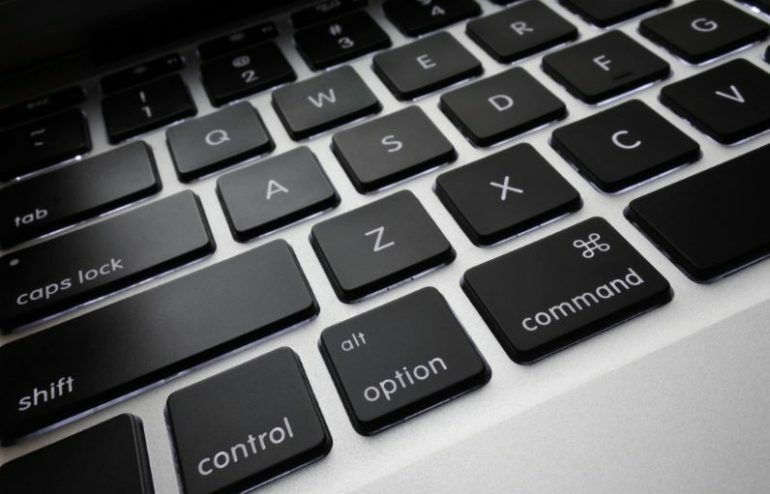 Additional measures that companies in the media and entertainment industry should use include regular resource testing and allowing only trusted devices to connect to their network through the use of device management (MDM) platform. It is not just external threats that media companies must combat but also several internal security risks which include disgruntled or simply careless employees. Such challenges are faced by media companies where employees who work with the data are not fully educated on proper security practices and behavior, including data scientists and software developers. So, it is vital to provide digital security training to all employees. 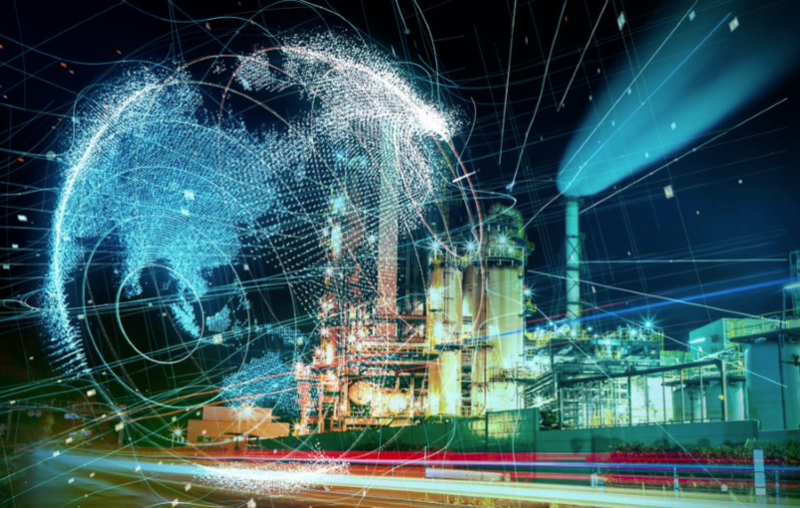 A big data analytics solution that includes tools for both analysis and monitoring in real time can raise alerts in events where a network intrusion is detected. But this can result in large amounts of network data. The goal is to provide an overall picture of what’s happening over sometimes large networks from moment to moment. Companies in the media and entertainment industry may not have the resources to monitor and analyze all the feedback generated, including false alarms as well as real threats. Here, big data analytics itself can be used to improve network protection. The company’s security logs can be mined for abnormal network connections. This will make it easier to identify actual attacks as opposed to false alarms. 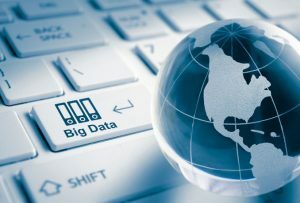 Research suggests that a large number of companies across industries have already invested in or are planning to put in their money in big data analytics due to the huge impact of big data analytics globally. The media and entertainment industry stands out as a prompt adopter of big data analytics solutions because a huge volume of data is generated digitally in this vertical and enables change in the consumer research programs. We understand the various challenges that companies face in analyzing the feasibility of big data analytics for their business. Our big data analytics solutions are tailor-made to suit the requirements of each business. Request a free demo for more insights. The airline industry strives to provide its customers with a more personalized experience. They rely heavily on technology and data to learn more about their customers. For instance, if you visit an airline’s website and purchase a ticket to Amsterdam, but forgo a rental car and hotel to stay with your friends to take part in Tomorrowland. In the background, the airline company has acquired quite a lot of information on your travel preferences and thus knows if you like to travel alone and whether in the economy or first class and what kind of seats you prefer. Since the passenger opted out of car rental, next time it can just skip it and offer travel discounts instead. Today, flying is more than just getting from point A to point B, it’s sometimes more of an experience. So depending on the experience you had, you would decide whether to continue with the same airline or choose a different carrier. Leading airlines are adding few perks to their economy class by introducing premium economy and providing comfortable seating, which includes large armrests, 19-inch wide seats, footrests, and more shoulder space. It is no wonder that premium economy is the fastest growing cabin sector. In order to boost customer loyalty, Scandinavian Airlines is investing to find out how to enhance passenger sleep and reduce jet lag. The airlines has included breathable wool in its seating, built-in features that mimic sunrise and sunset, and LED-based mood lighting. Reward programs like frequent flyer are nothing new in the airline industry when it comes to boosting customer loyalty. The concept of the rewards program is relatively still the same, however, many airlines are restructuring their frequent flyer programs based on revenue instead of the number of miles they have traveled. For instance, in the year 2012, United Airlines sold $5.1 billion in frequent flier and $25.8 billion in airfare revenue. Additionally, to build customer loyalty, airlines have partnered with credit card companies to provide new offers. The credit card company then bundles airline services with complementary services including hotels, restaurants, and entertainment. What’s one of the best ways to ensure customer loyalty? It’s taking customer feedbacks seriously and incorporating them. Nothing delights the customer more than the knowledge that their suggestions have been taken into consideration. Flight delays are one of the major pain points for the customers, and Aeromexico is taking a proactive approach to improving their service by obtaining customer survey result in response to a delayed flight. So if a delay were to occur, an Aeromexico staff member will approach the passenger, apologize for the delay, state the reason, and inform the revised departure time to the passenger. After that, the customer is asked to complete an online survey on the clarity of communication between the staff and the customer, which helps the company to address any areas of concern. LONDON: Quantzig, a global analytics services provider, has recently completed their latest customer lifetime value prediction for a telecom industry client. The global telecom industry consists of giant players that make communication possible on a global scale, through either the phone or the Internet. Internet service providers, cable companies, wireless operators, and satellite companies are some of the most significant companies in this sector. The telecom industry is mainly driven by technological innovations and developments, which help to offer a wide range of communication services at low-cost margins. 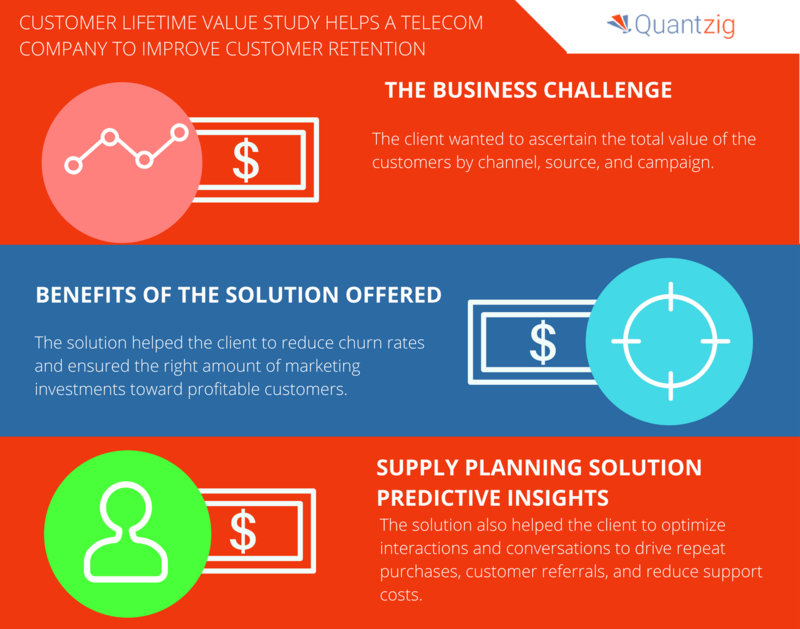 “The customer lifetime value calculation offered by Quantzig assisted the telecom company to identify the necessary marketing efforts to reduce churn rates and ensure the right amount of marketing investments toward profitable customers. They were also able to profile the potential customers and develop a marketing strategy that maximized retention, net profit, and minimized acquisition and re-marketing costs.” says an industry expert from Quantzig. The customer lifetime value prediction study helped the client optimize interactions and conversations to drive customer referrals, repeat purchases, and reduce support costs. These solutions also offered real-time and actionable insights into customers based on future cash flows, which helped the client proficiently differentiate customers in terms of the profitability. Top AI and Analytics Trends: What's in store this year? The Perks of Being Loyal – Why Loyalty Management Programs? Customers like options, they like experimenting, and they seek innovation. At a time when consumers’ preferences are dynamically changing with customers ready to experience new brands, the marketing effort of businesses is getting challenging. Each brand and product has their own point of differentiation and personna. It is up to the marketing manager to cater to an audience who closely aligns with the brand personna in a bid to build brand loyalty. Customer loyalty is a rare quality today. However, it is essential to invest in loyalty management programs to keep hold of customers. Customer engagement, offers, store credits, prizes, convenience, and contests are some of many tools used in loyalty management. But what benefits do organizations derive out of such programs? Is the cost spent on loyalty management justified? Loyalty programs exist to retain the customers who can drive the revenue of the company throughout their lifetime. Stores and companies offer various kind of incentives to customers for being loyal to their brand. Discount coupons, loyalty points, and redemption are often used so that the customer doesn’t defect and purchase from a competitor. So, is the expenditure on the loyalty management programs justified? 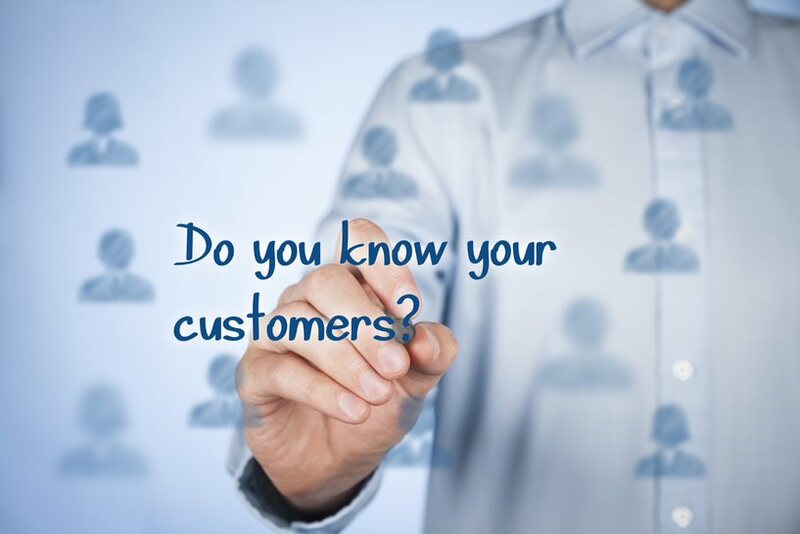 First, it increases customer retention rate, which thereby drives future revenues. Also, companies will have to spend less money on marketing and advertising to drive purchases within the existing customer base. Also, numerous research suggests that loyalty programs increase the overall revenue, member spend, and purchase frequency. In today’s age, data is power. Loyalty management programs offer the ability to gather customer data, their spending habits, and purchase patterns. It helps businesses to identify customer trends, their preferred shopping channels, and their response to marketing programs. Accumulating such vast customer data can assist the company with inventory management, promotional planning, and pricing. Additionally, marketers can also monitor the results of special promotions and new channels and drive the overall efficiency of their marketing programs. It is impressive how data analytics tools can know a customer as good as or even better than the traditional mom and pop store. The data collected from loyalty management programs can be used to cross-sell and up-sell to the existing customer. For instance, loyalty programs can be used to offer customer extended warranties after an item is purchased or suggest accessories that would match the product. One of the best example of increased share of wallet is in airlines frequent flyer miles program. Once loyalty is established, customers spend more on the brand than a non-loyal customer. Apart from incentivizing clients to stick around after the purchase, loyalty programs also work as a useful word-of-mouth tool. Loyal clients feel that the organization is valuing them and as a result, they would recommend the company to their peers. The more a customer feels cared for by the company, the more likely they will be to support the company and recommend it to others. Additionally, any marketing promotions run by the company will also be advertised by the customers within their circle. On the commencement of any loyalty management programs, customers give out their contact information and agree to receive promotions and communications from the company. It offers a direct line of contact to the customer facilitating communication. Companies can thus inform customers about new promotions, product launch, price drops, and new services offered. This way companies can drastically reduce the marketing and communication cost and at the same time increase the efficiency as well. 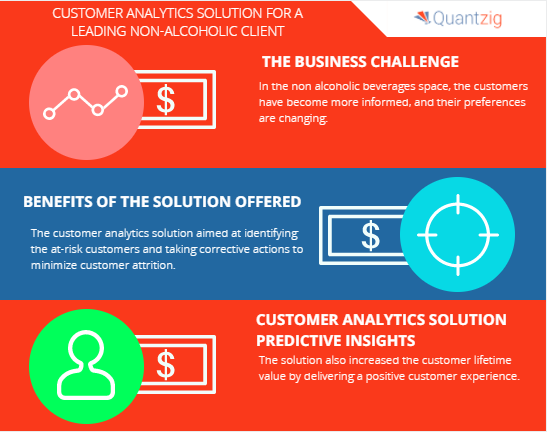 LONDON: Quantzig, a global analytics services provider, has recently completed their latest customer behavior analytics for a non-alcoholic beverage firm. The non-alcoholic beverages market is witnessing promising growth owing to rising disposable income, population growth, and changing lifestyles. In a bid to grab this opportunity, non-alcoholic beverage firms are looking to monitor customer behavior to generate predictive insights. “The customer analytics solution offered by Quantzig helped the non-alcoholic beverages effectively anticipate the customers’ demand and offer a differentiated set of products through the appropriate distribution channel.” says an industry expert from Quantzig. The customer behavior analytics solution also helped the company find the right target prospect with similar attributes so that they can tailor their marketing campaigns to enhance the business performance. Additionally, it also helped the client blend and analyze customer data across all social media channels. Recent advancements in data analytics technology have opened up a world of possibility for players in the food and beverages sector to increase their operational efficiency and delight their customers. The advancements have increased to such a level that data scientists have been able to create algorithms that accurately predict the next group of items you are about to buy based on a certain group of items that were previously purchased. For instance, people who buy beer and plastic mugs are more likely to buy chips as their next item. Similarly, retailers can create relationships between specific items and accurately predict which items will be purchased next by assigning a cer tain level of probability. Market basket analysis can be used effectively to increase the overall spending from the customer by placing complimentary items close together or bundling such items at a discounted price. Market basket analysis helps a retailer to identify which SKU’s are more preferred amongst certain customers. For instance, milk powder and coffee are frequently bought together, so analysts assign a high probability of association compared to cookies. Without market basket analysis retailers would usually mark down on coffee on certain days, assuming coffee will be sold at certain times. However, market basket analysis can point out that whenever a customer buys milk, they end up purchasing coffee as well. So whenever the sale of milk and coffee is expected to rise, retailers can mark down the price of cookies to increase the sales volume. A common display format adopted across the supermarket chains is the department system, where goods are categorized as per department and sorted. For instance, groceries, dairy products, snacks, breakfast items, cosmetics, and body care products are properly classified and displayed in different sections. Market basket analysis helps identify items that have a close affinity to each other even if they fall into different categories. With the help of this knowledge, retailers can place the items with higher affinity close to each other to increase the sale. For instance, if chips are placed relatively close to a beer bottle, customers may almost always end up buying both. In contrast, if they were placed in two extremes, then the customer would just walk in the store buy beer and leave the store causing lost sales of chips. Marketers can study the purchase behavior of individual customers to estimate with relative certainty what items they are more likely to purchase next. Today, many online retailers use market basket analysis to analyze purchase behavior of each individual. Such retailers can estimate with certainty what items the individual may purchase at a specific time. For instance, a customer fond of barbecues would likely purchase meat and barbecue sauce on some weekends. So retailers can customize offers to create a combo of 2lbs of meat with one pack of barbecue sauce at a discounted price every weekend to increase his purchase frequency. All items in a retail store have some relationship with each other – be it strong or weak. In most cases, the sale of one item is driven by the increase or decrease in the sale of other items. Market basket analysis can be used to study the purchasing trend of a certain SKU. For instance, two SKUs can exhibit a strong affinity for a period of time and suddenly decrease because of various factors ranging from an increase in the price of one SKU, new brand introduction, or unavailability of a certain brand in the SKU. For instance, if Corona is the favorite beer among the consumers, and the brand is suddenly removed from the beer SKU, the sales of chips will go down as well, even though the sales of other beer brands is steady. This way marketers can understand the influence of such activities in the sales figure. CLV Analysis – How can it Help Healthcare Insurance Companies to Maximize Profits and Enhance Customer Relation? The task of determining insurance premium and claims amount to different segments of customers requires a high level of precision. To do so, healthcare insurance companies should identify high-risk customer segment effectively. As a result, healthcare insurance companies are turning towards Customer Lifetime Value Analysis (CLV Analysis) to manage patient satisfaction levels, financial resources, and master retention and acquisition practices. A thorough CLV analysis allows an organization to focus their time, capital, and energy towards profitable customers. Do Healthcare Insurance Company Need CLV Analysis? 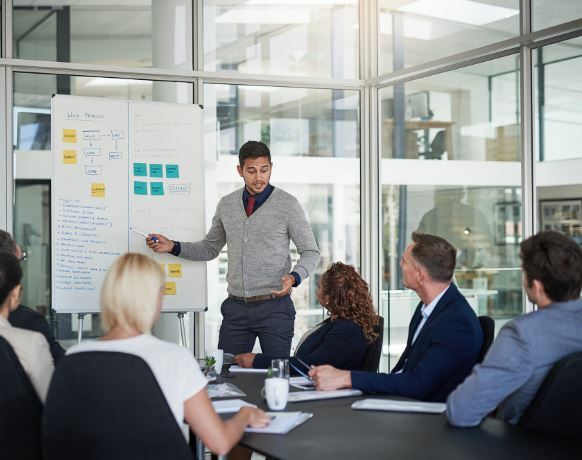 People or companies seeking healthcare insurance for their employees respond differently to marketing variables including pricing, benefits, promotions, and distribution. Also, companies sell their product to different segment of customers, such as corporate clients who buy insurance in bulk quantities for their employee, individuals opting for Medicare plan, or individuals opting for family coverage. On that account, it is essential for healthcare insurance companies to calculate the present value of a firm’s relationship with its customers. By using CLV analysis, they can accurately estimate insurance premium rates and optimal claim value, identify the dissatisfied customer, and take measures to resolve their issue. Doing so can significantly boost their revenues and maintain a healthy and profitable customer base. How can Quantzig’s team of CLV experts help vendors in healthcare insurance? How can Healthcare Insurance Companies adopt CLV analysis? An efficient CLV model can help increase customer satisfaction, serve patients better, and increase company profits. It is essential to devise effective CLV strategies by taking into consideration segmentation criteria and customer relationship, which assists in making informed business decisions on product, pricing, and promotion. 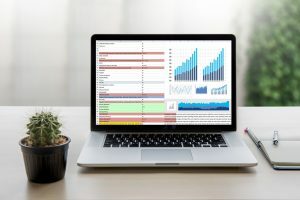 Today, managers have access to a large stream of data, and decision-making on the basis of gut-feeling, the rule of thumb, and guessworks are largely eliminated with the advent of data analytics. 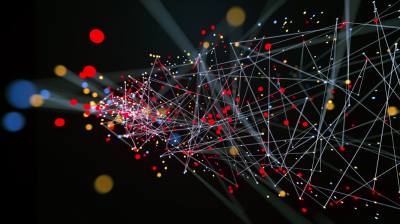 “Without big data analytics, companies are blind and deaf, wandering out onto the web like a deer on a freeway,” said a leading data analytics expert from Quantzig. For more than 14 years, we have assisted our clients across the globe with end-to-end data management and analytics services to leverage their data for prudent decision making. Our firm has worked with 120+ clients, including 55+ Fortune 500 companies. 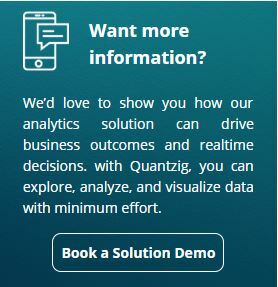 At Quantzig, we firmly believe that the capabilities to harness maximum insights from the influx of continuous information around us is what will drive any organization’s competitive readiness and success. Our objective is to bring together the best combination of analysts and consultants to complement our clients with a shared need to discover and build those capabilities, and drive continuous business excellence. The progress of digital marketing over the years has been phenomenal. Advertisers used to rely on one single message for all to do the job in traditional media. However, with the advancement in digital media and big data, it is possible to personalize the marketing communication down to a single customer. Since the need and preference of each customer differs from the other, companies can increase their ROI on marketing spend by using personalized marketing. By tracking each customer activity such as likes, clicks, buying behavior, influencers, location, and demographics, marketers can use personalized marketing to promote only the products which the user is most likely to buy. The most popular form of personalized marketing is to bombard the customer with promotional campaigns of a product they just checked out online. In some cases, the customer is just casually browsing the product, and the next thing they know is the product is being marketed in emails, websites, videos, blogs, articles, mobile, and apps. Overdoing it would seem creepy to the customer and waste the marketing resources. 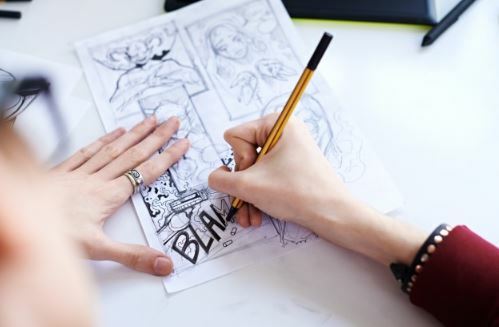 A good practice would be to mix the product with similar products to keep the user interested. All decisions made to execute personalized marketing should always be tested. 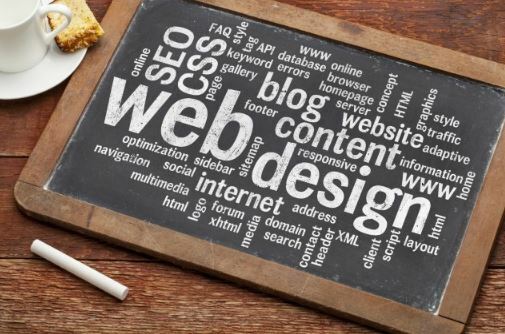 A/B testing for websites could be extended for use in personalized marketing. All personalized marketing content such as website, e-mails, and product suggestions should be tested. The reason being that usually customers browse the product just out of curiosity, to check the prices, compare the product, or buy the product for someone else. Continuous testing helps identify the customer’s real interest. The data gathered from personalized marketing effort should be monitored using analytics tools to provide insights and point out areas of improvement. Using such tools, the company can identify what sources are effective so they can efficiently allocate marketing budget. It is also essential to attribute the sale or website visitors to the right channel to track effectiveness. Channel attribution usually depends on the nature of product, but it is advised to adopt a time decay attribution model rather than last click or linear attribution model. 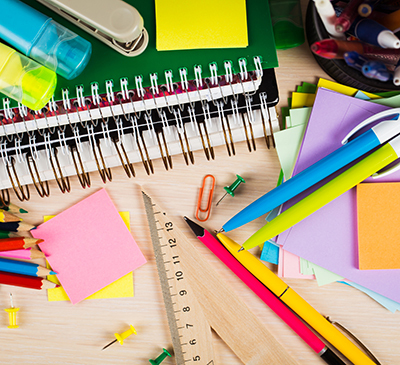 Personalized marketing, similar to other marketing strategy is not a one-time-setup job. 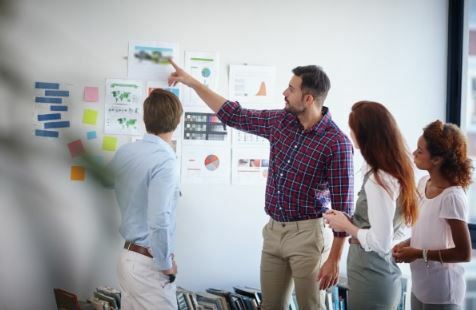 Since the digital world is constantly changing with the evolution of big data and Internet of Things (IoT), it is essential to revisit the personalized marketing strategy and implement new ideas to make the process more efficient. 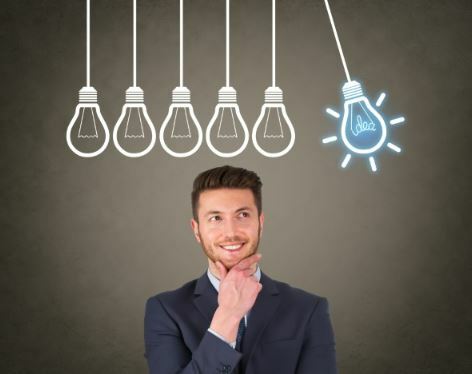 Companies are always experimenting to find the right mix for personalized marketing to be more efficient and increase their ROI. It can be challenging to try out new ideas since personalizing content down to a single user is a daunting task. 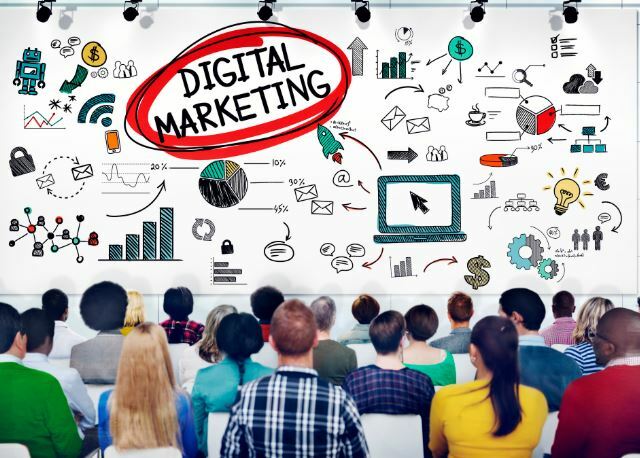 Digital marketing experts at Quantzig can assist companies in suggesting and implementing personalized marketing strategies.